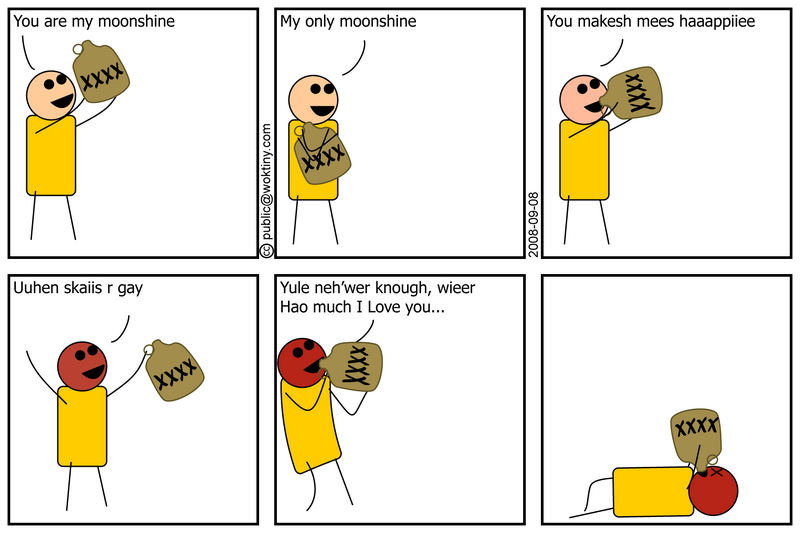 In the style of Cyanide and Happiness. I hope they don't mind. This song is still stuck in my head!